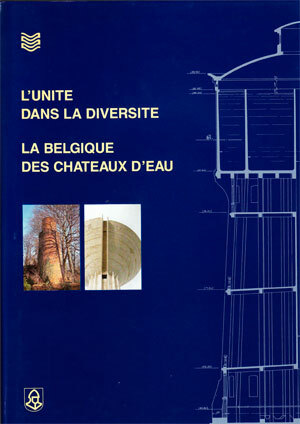 Belgaqua is the professional federation representing the public services of drinking water and waste water treatment in Belgium and consists of three regional associations. Conformity inspection of appliances that are connected to the water distribution network and certification of protections against water backflow. Belgaqua inspects the conformity of materials used by the Belgian distributors of water as required by the Hydrocheck system. illustr. Price: 12,39 Euro (VAT incl.) + delivery costs (Belgium: 5,88 Euro/ex.. For other countries according to international parcels tariff) Group purchase possible, contact us.